We’re barreling toward August 13th, the date Samsung has chosen to show off some new goods. We’re expecting to see the Samsung Galaxy Note 5 and the Samsung Galaxy S6 Edge Plus launched, as well as the possibility of a new smartwatch to go along with them. And now Samsung is teasing us that “bigger is better.” They laid out 7 reasons why they believe so in a blog post this morning. It’s not overly interesting or invigorating stuff — they tick off the obvious boxes of it being better for gaming, productivity and watching videos — but it’s interesting to see them dangling the carrot nonetheless. 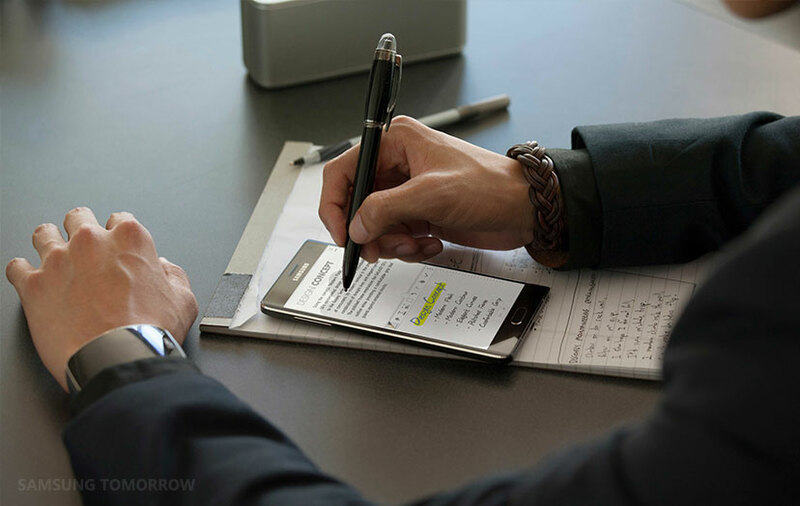 We’ve recently heard a lot about the Samsung Galaxy Note 5, including the specs we’re expecting to encounter and a look at the thing’s press render ahead of launch. There’s a possibility Samsung has more surprises in store, though, so we’re going to be all eyes and ears come August 13th. You won’t want to miss it.